CRAZY INTRODUCTORY PRICE  - LIMITED TIME ONLY! Virat Kohli, Rohit Sharma, Steve Smith and Kevin Pieterson are just some of the world's best batsmen who employ a trigger movement in their batting. Do you want to learn how to bat like these superstars and replicate their technique? The trigger movement, or pre-delivery movement, is one of the most technical component of a batsmen's technique. 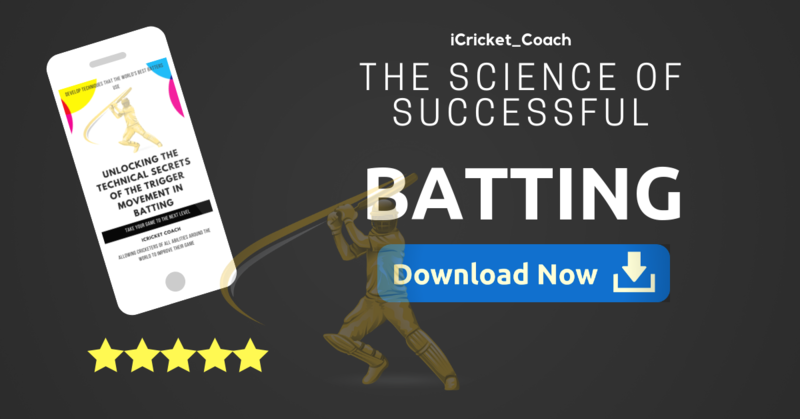 You cannot simply just adopt this to your batting technique without doing the fundamental skills exactly right. Master all of these skills with our comprehensive how-to-guide on the trigger movement in batting. You will NEVER EVER get such exclusive and comprehensive batting advice so cheap! Purchase NOW before this limited offer runs out! ✅ What is a Trigger Movement, or Pre-Delivery Movement?